We value our customers and appreciate their talent, so we are running a fun Design Contest for our signVOX and shopVOX shops. The more creative, the better your chances are for winning. 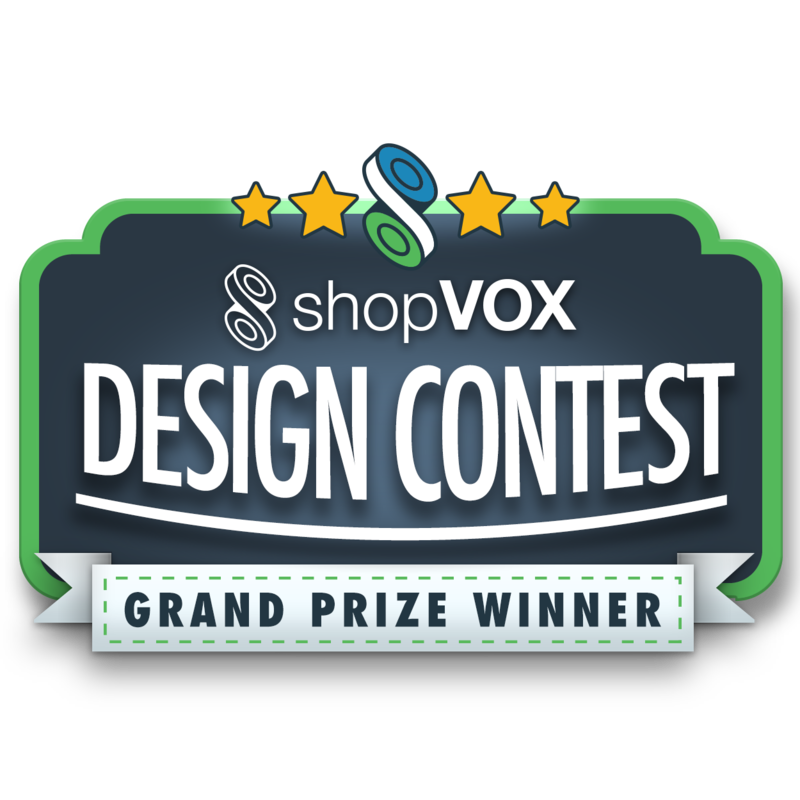 Both signVOX and shopVOX users email photos to designcontest@shopVOX.com. One photo equals one entry. 3. All entries must be your original property. Please do not submit photos of projects that were not processed through your shop. 4. Photos must be PG rated as these will be shared with the public. No inappropriate photos. 5. Participants of the contest must be current users of shopVOX or signVOX. 6. Photos can be any size but must be in high resolution and good picture quality. Low-quality photos will be rejected. 7. The format of the photo must be in .jpg or .png. 8. This month’s submissions’ deadline is April 15th, 2019 at 11:59 EST. 9. “Designs” can be any design that your shop produces for a customer and is installed and completed. This can include, but is not limited to any design that is or may be used for any, but not limited to the following: channel letters, pylon signs, pole signs, monument signs, window graphics, vehicle wraps, awnings, logos, business cards, shirt designs, banners, 3D signs, murals, wall graphics, and so on. Please, however, keep in mind, all submissions must be PG rated. 10. Each design must be a design that your business created for a customer, not a design created for your business nor personal use. 11. All submitted photos will remain your property. However, by submitting them to this contest, we reserve the right to use these photos on our social media sites and website. If we do use your photos, we will properly credit you or your company. 12. No more than 3 entries can be submitted per month per company/person. One photo equals one entry. 13. Each submitted design must be a unique design that was never submitted to this contest in the past. 14. There is no fee for entering this contest. 15. The winning TV is meant to be for the winning company, not the individual entering the contest. 16. The TV should be used in the Production area with shopVOX or signVOX software on it showing the Electronic Job Board. Within 30 days from the TV delivery date, we require that the winner send us, via email, 5 or more different pictures with VOX on it. If we do not receive these images, we will request a refund for the TV. 17. By submitting an entry to this contest you are agreeing to the terms and conditions outlined in this document, and breaking any of these terms and conditions will result in immediate disqualification from the contest. 18. These rules are subject to be changed at any time necessary. 1. Deadline for this month’s submissions is April 15th, 2019 at 11:59 pm EST. After the deadline of submissions, our staff will vote for our Favorite 5 by April 19th. 2. Our Favorite 5 will be shared on shopVOX’s Facebook page on April 19th (with the names of the businesses that submitted). Instructions will be given on how to vote. 3. The photo that receives the most likes, by April 26th at 11:59 pm EST, will win the prize. The “likes” must be ethical and legitimate, meaning, we prohibit “buying likes” or “likes” from fake accounts. If we observe this practice, we reserve the right to disqualify the entry. 4. We will contact and announce the winner by the end of April 29th. 5. We will announce the winner and share the winning design on Facebook and other public platforms. 6. After the winner receives the TV and sets up the signVOX or shopVOX software on it, the winner will send us 5 or more images of the TV with the software on it. We will share these images on social media and other media sources. 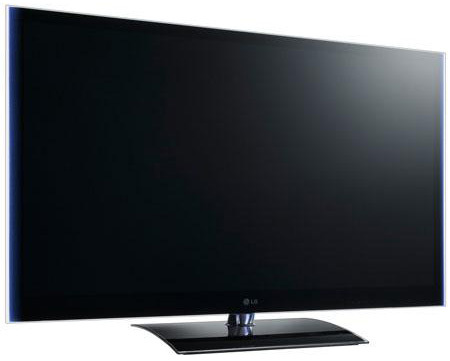 The prize for this month is a 50″ Flat Screen TV for the shop that wins! The best part right :). You will receive a badge that you can include on your website, social media accounts – that shows everyone your shop creates award winner designs. Please share the contest with your social media friends using the #VOXcontest when you do.